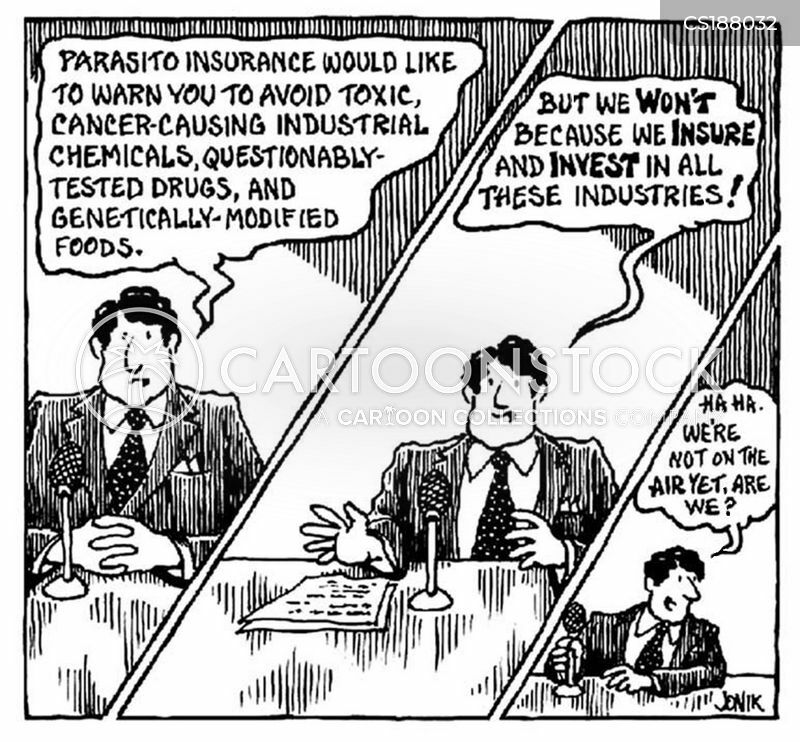 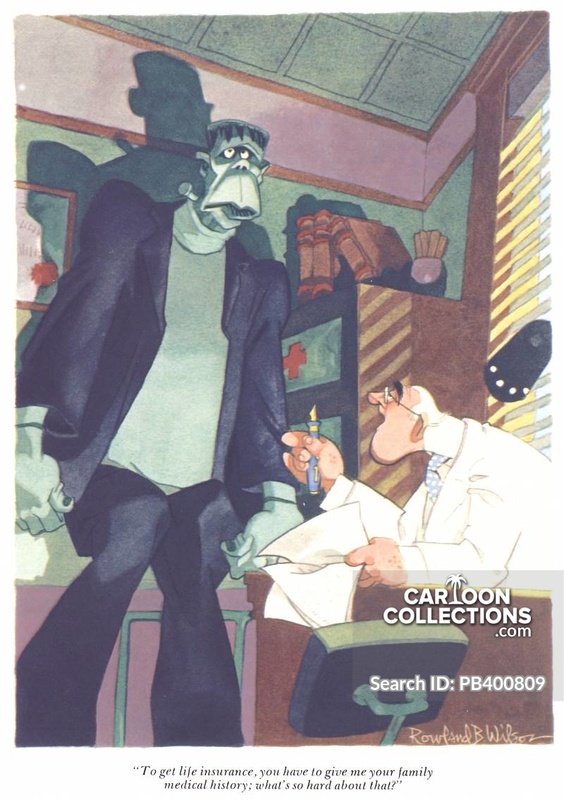 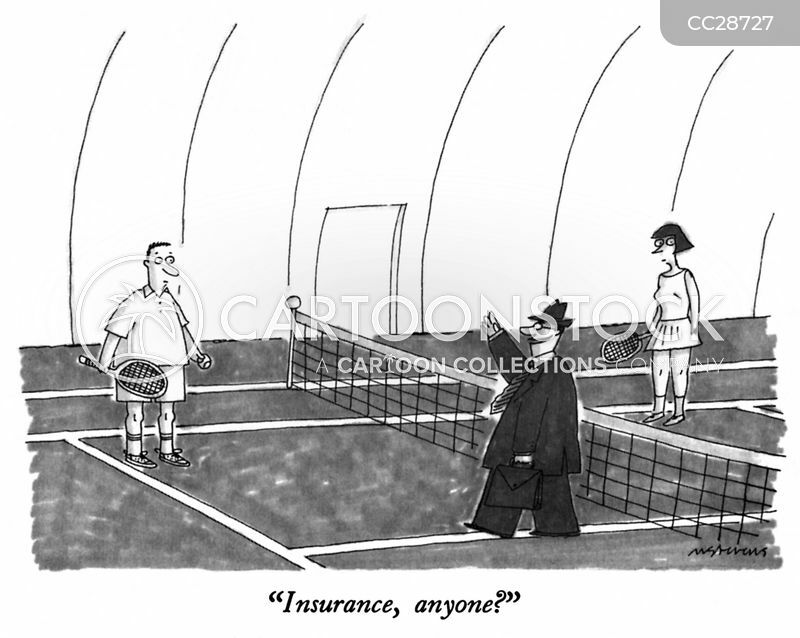 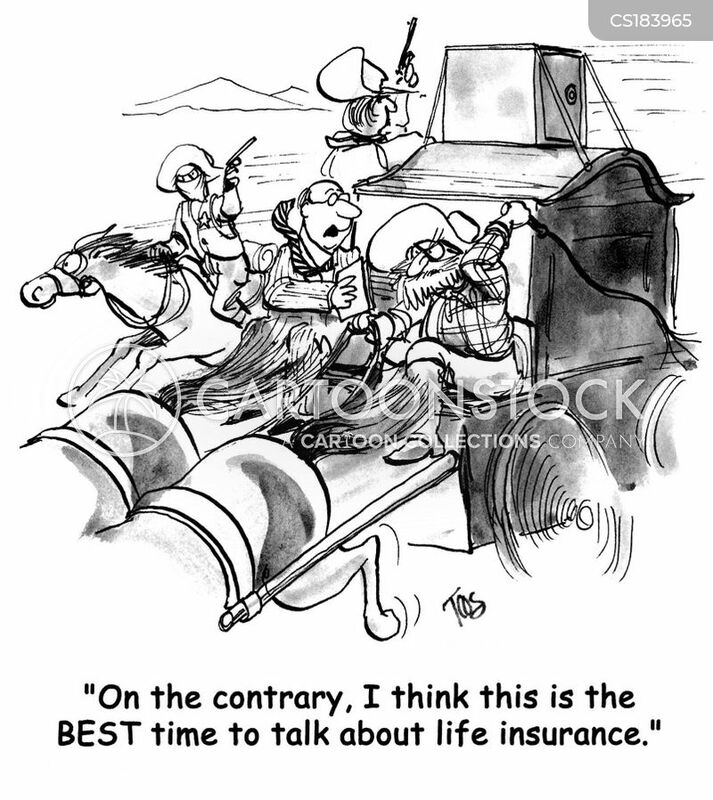 "To get life insurance, you have to give me your family medical history, what's so hard about that?" 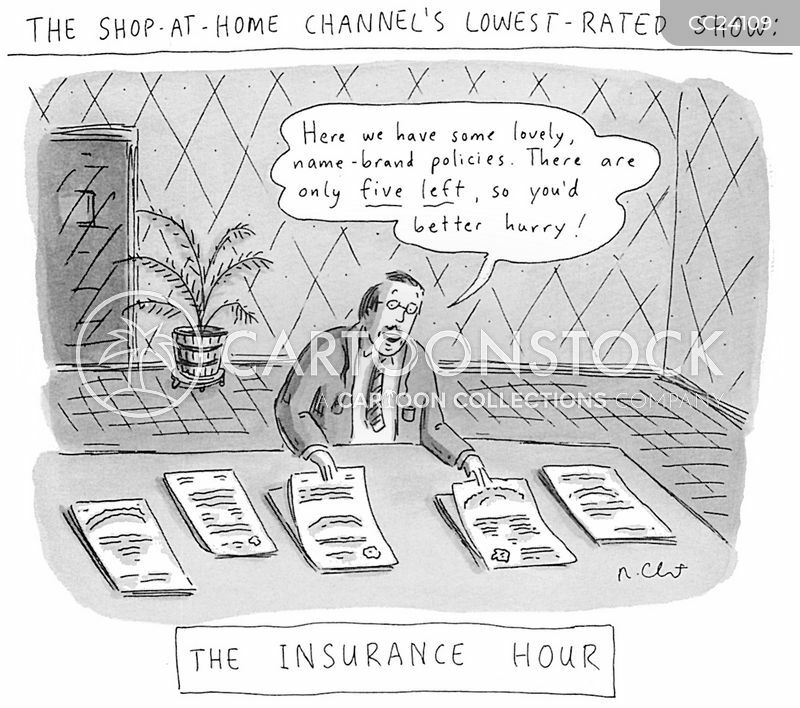 The Shop-at-Home Channel's Lowest-rated Show:The Insurance Hour. 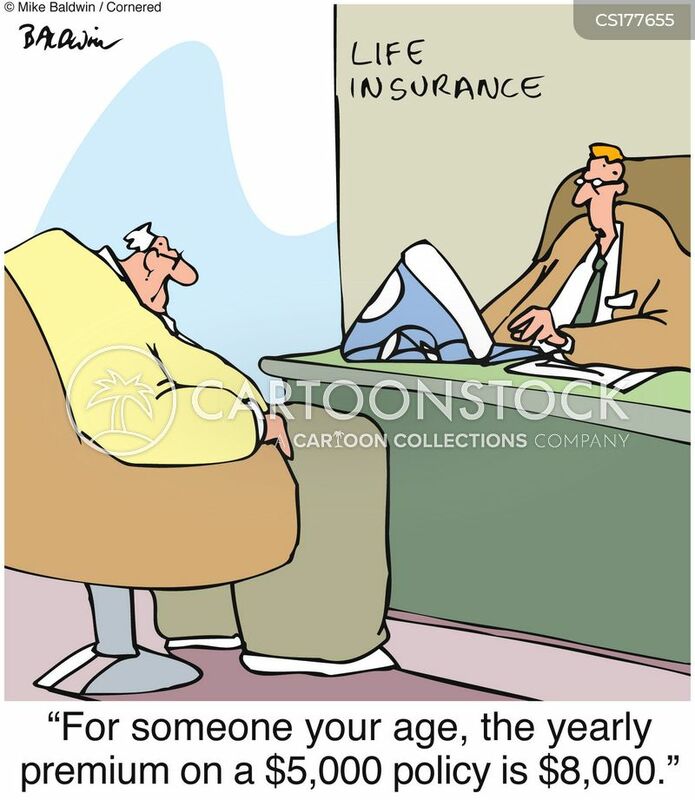 "For someone your age, the yearly premium on a $5,000 policy is $8,000." 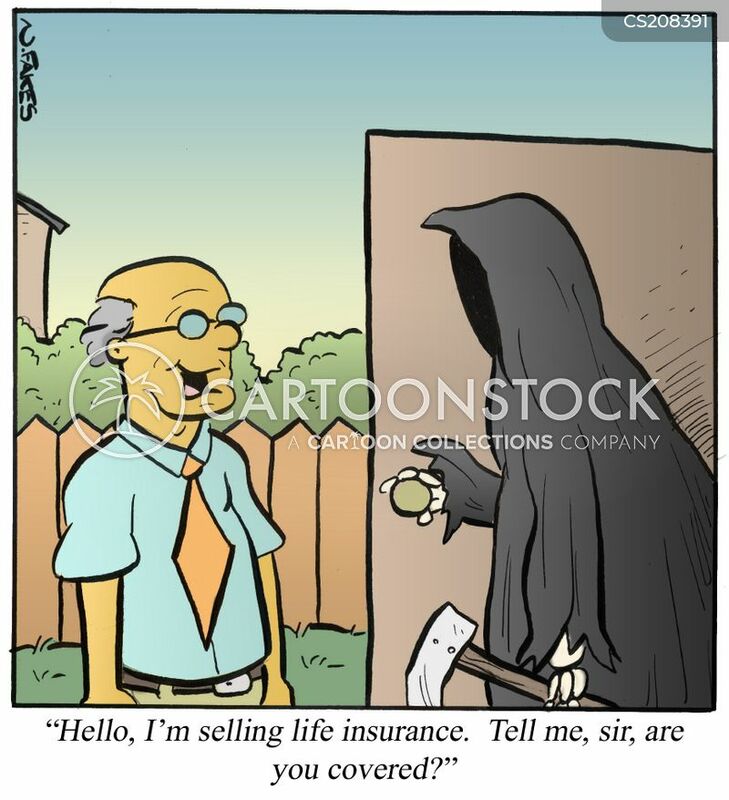 "Here's my card. 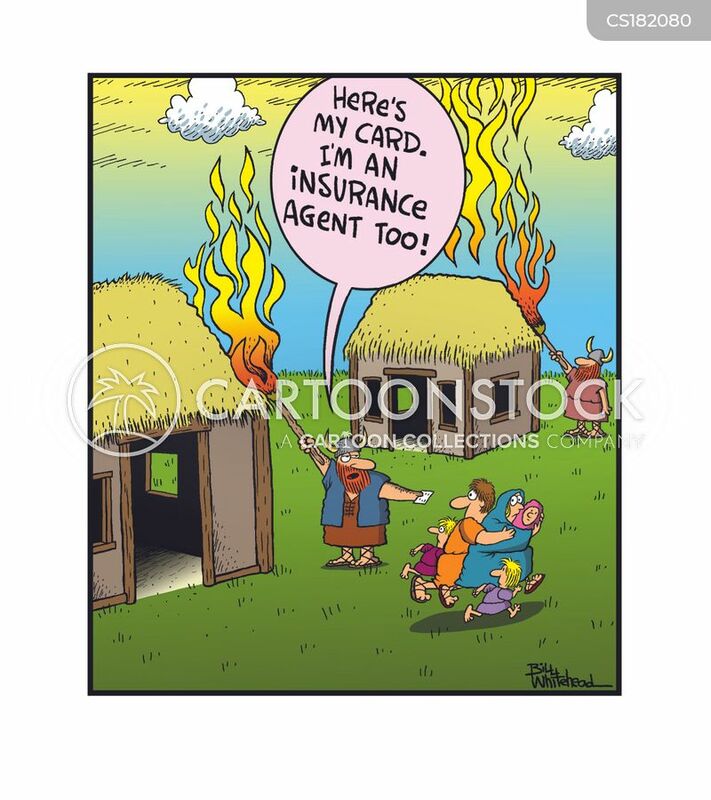 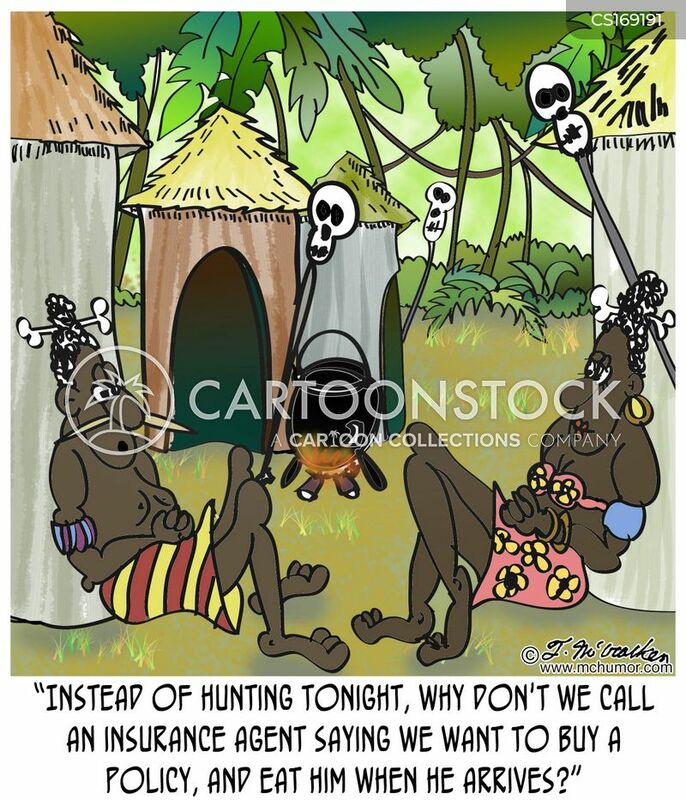 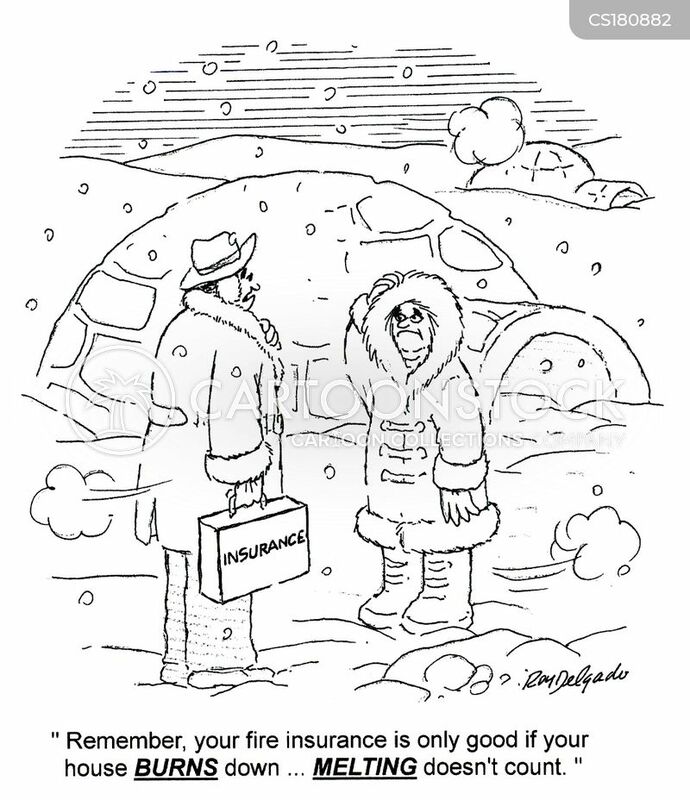 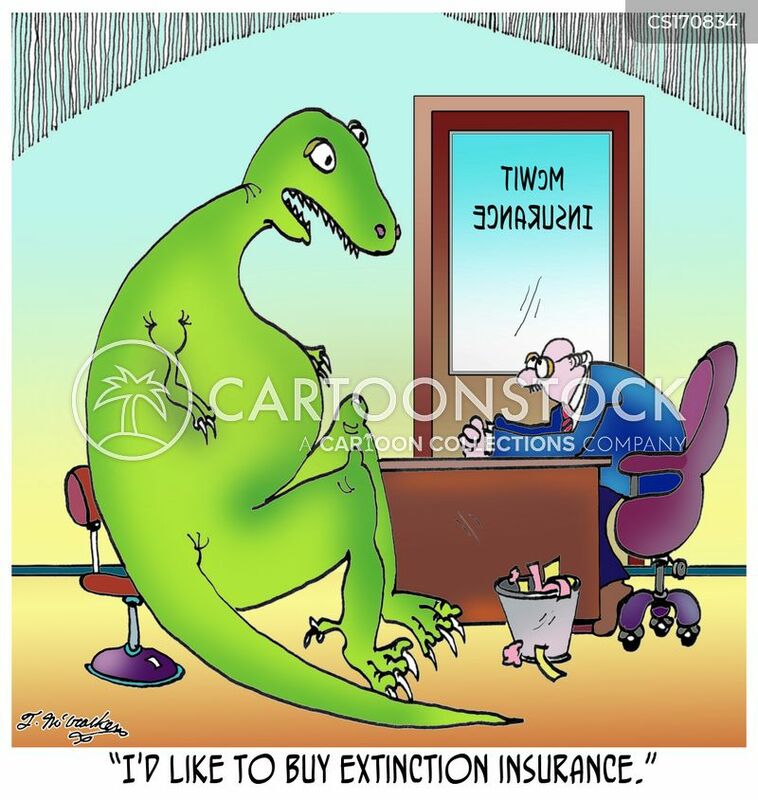 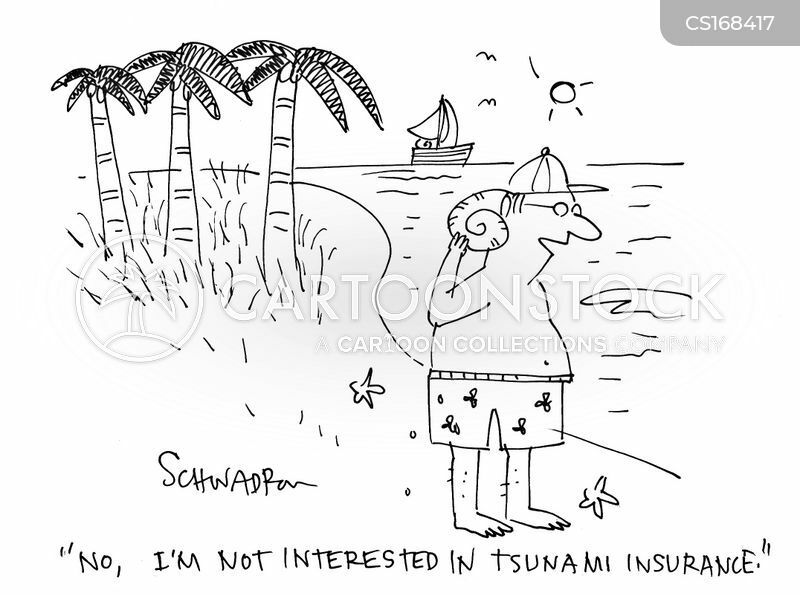 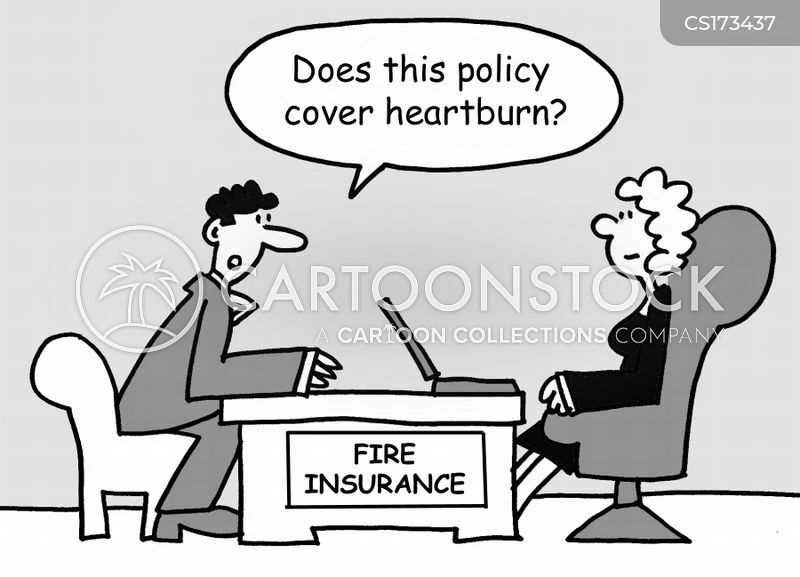 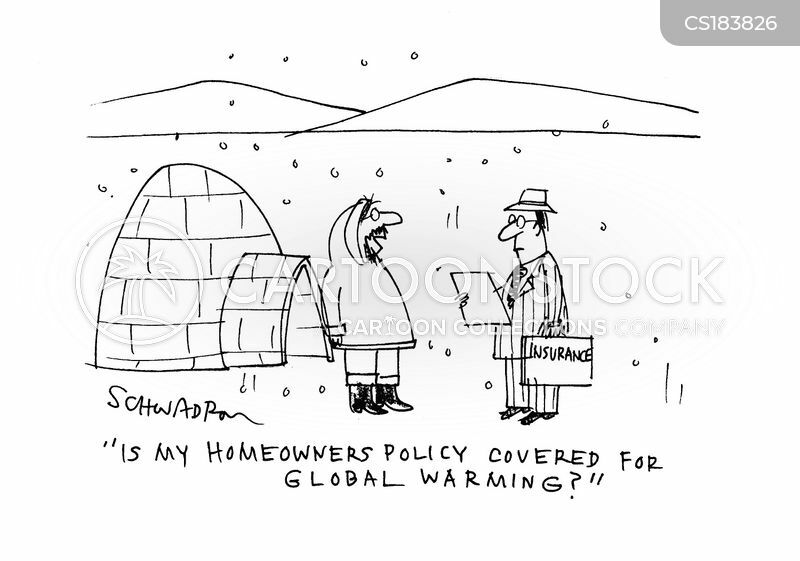 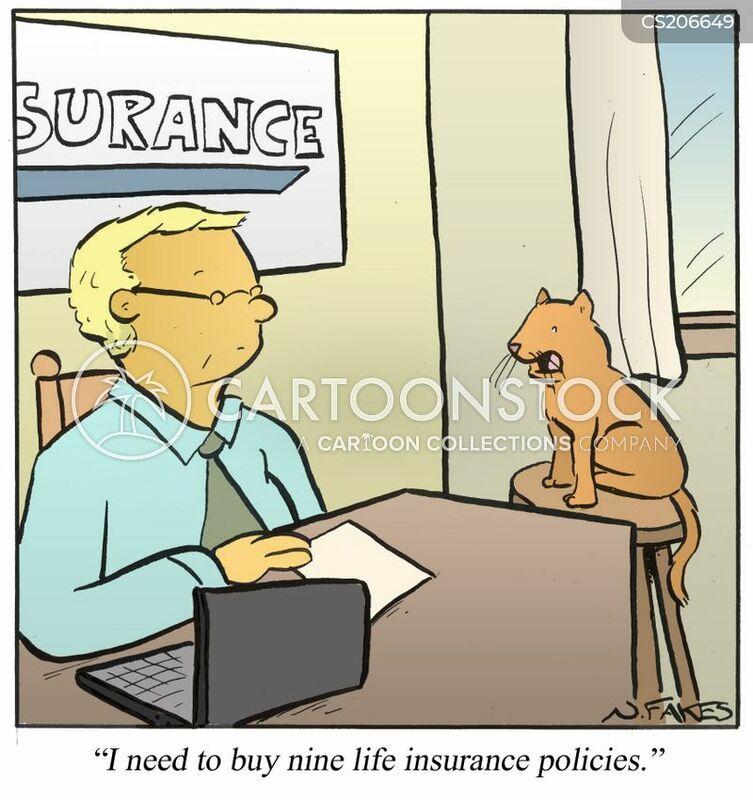 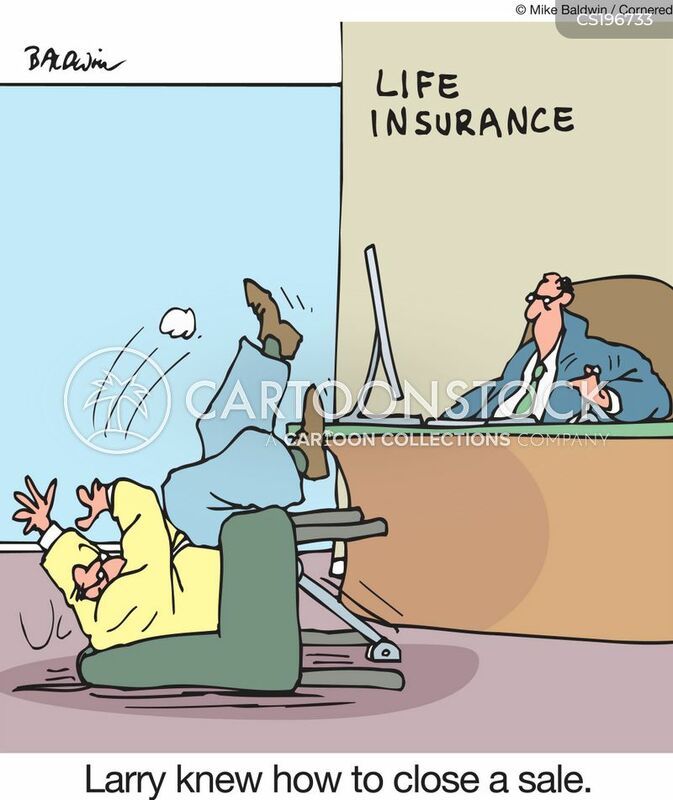 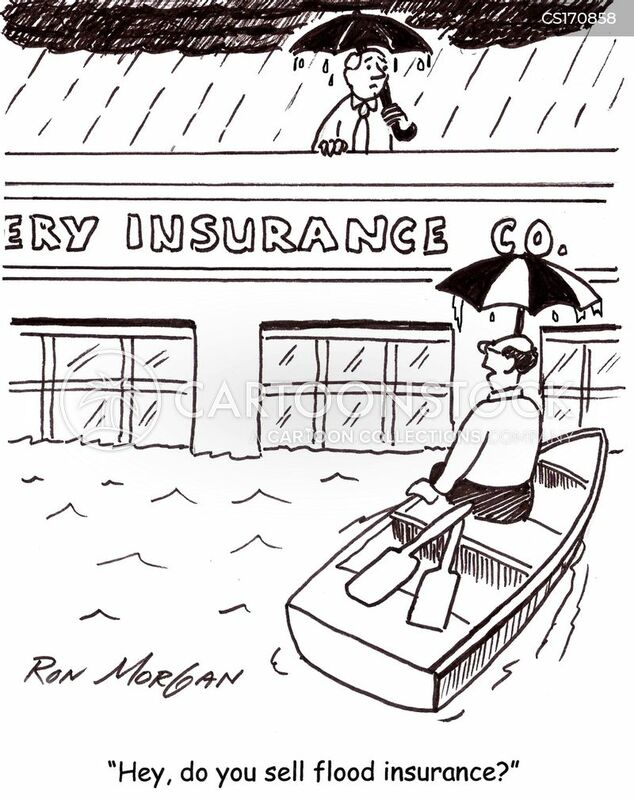 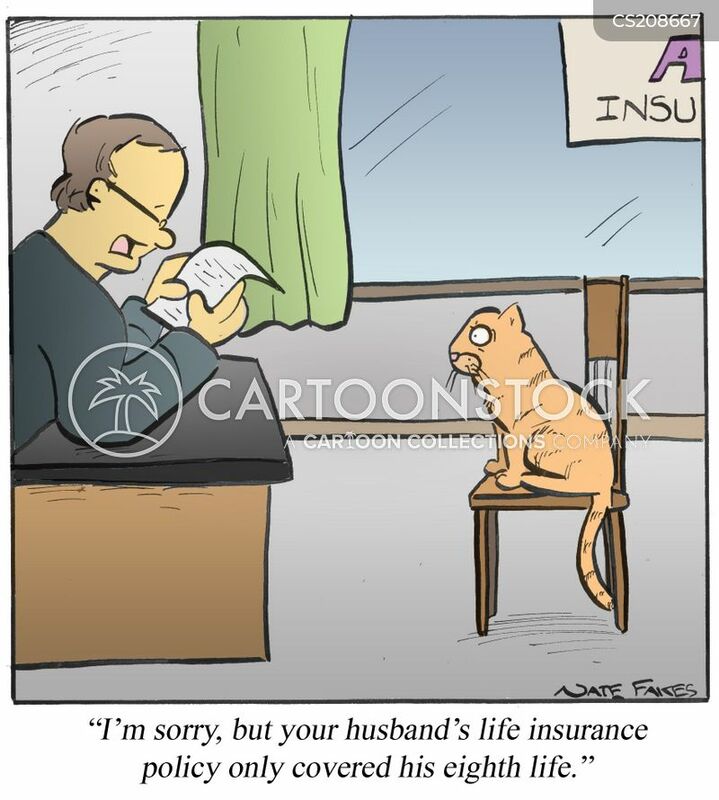 I'm an insurance agent too." 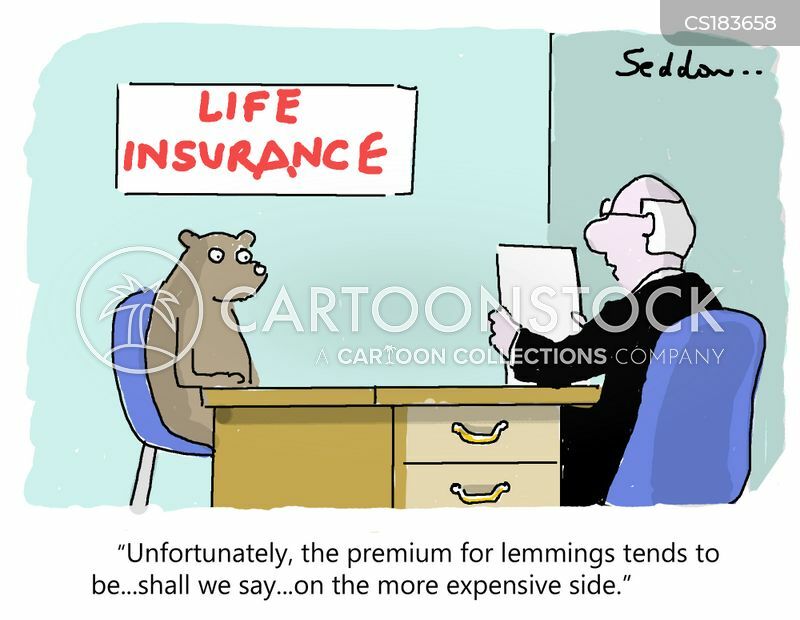 "Unfortunately, the premium for lemmings tends to be..shall we say...on the more expensive side." 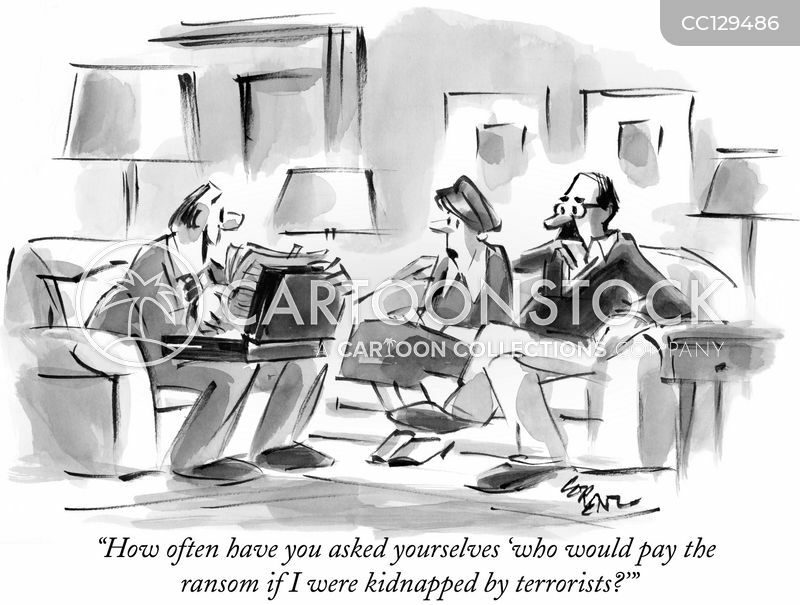 "How often have you asked yourselves 'who would pay the ransom if I were kidnapped by terrorists?'" 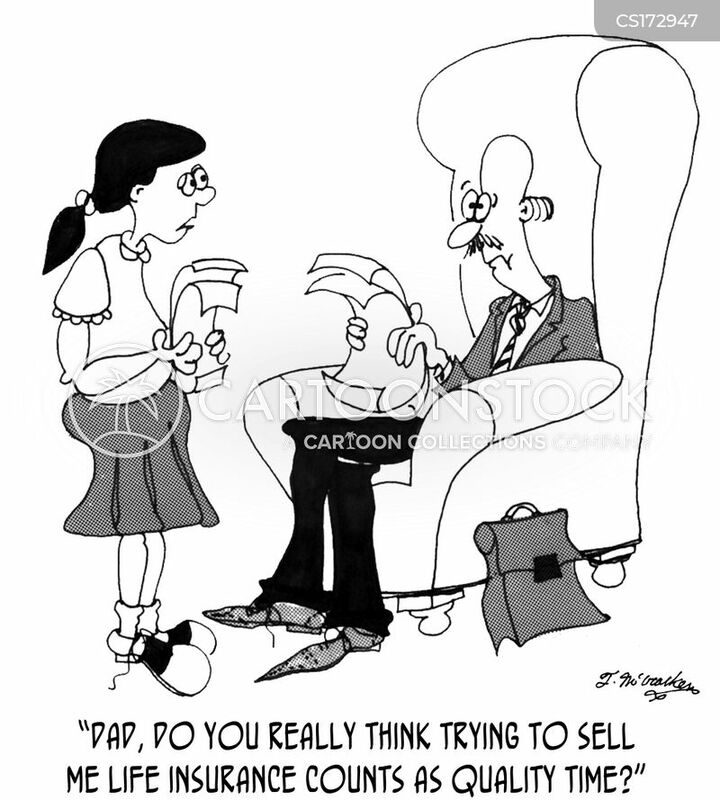 Larry knew how to close a sale. 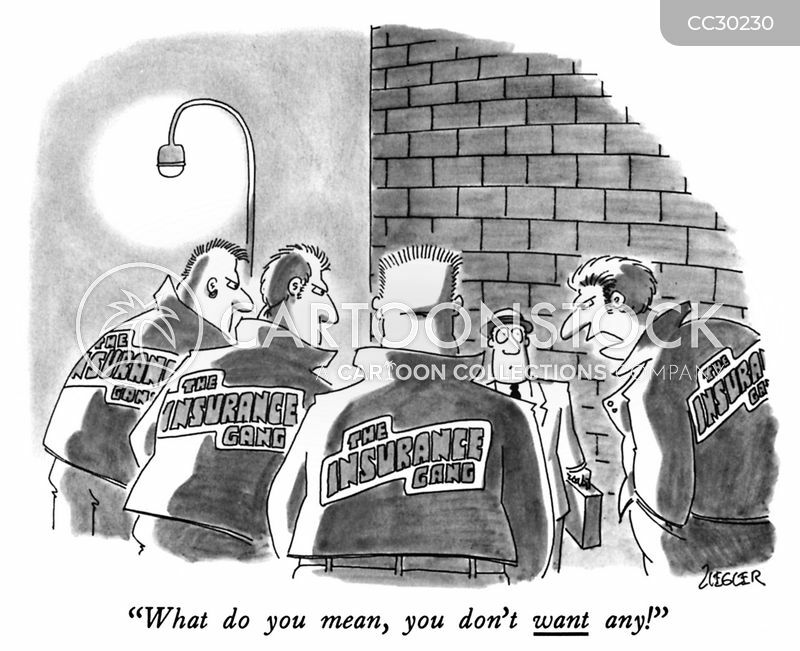 "What do you mean, you don't want any!" 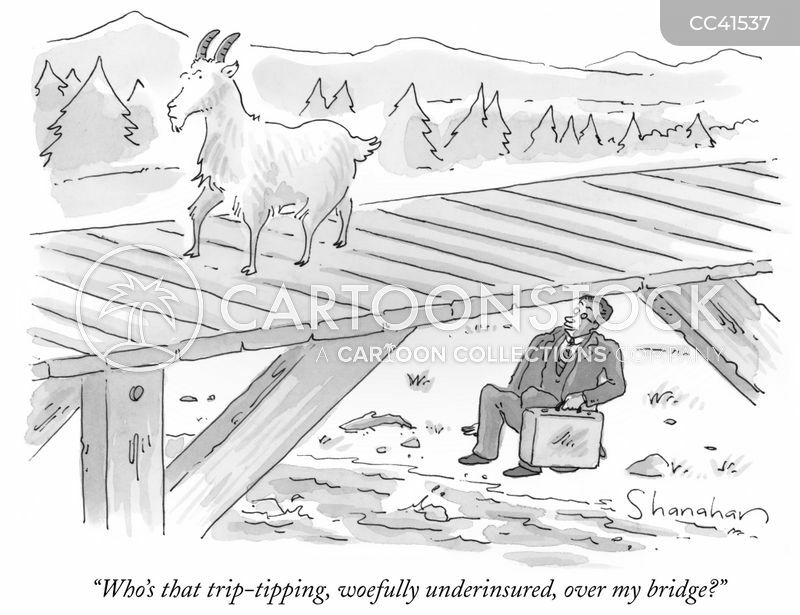 "Who's that trip-tipping, woefully underinsured, over my bridge?" 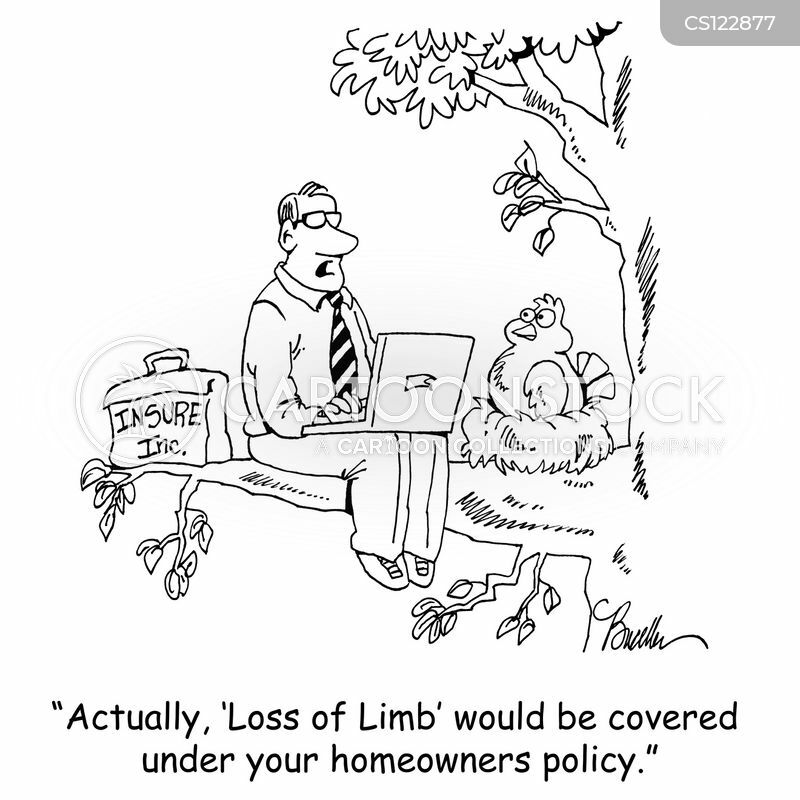 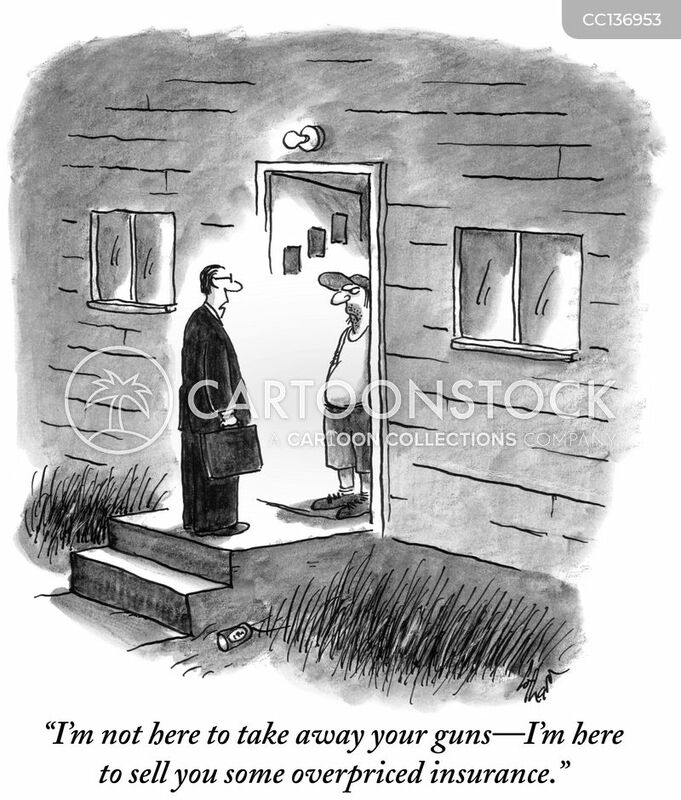 "Actually, 'Loss of Limb' would be covered under your homeowners policy."